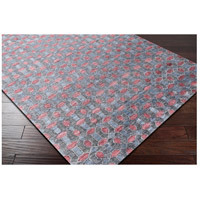 Presenting a beautiful geometric pattern is the Florentine collection by Surya. 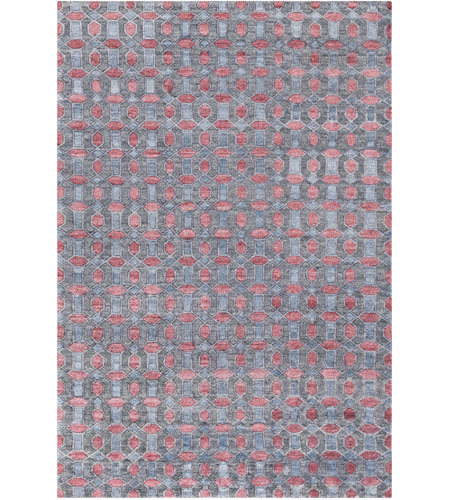 Hand knotted with 100% viscose, this piece has a lustrous sheen that gives the rug a luxurious shine. Add some flare to your home with this stunning piece, it will make the perfect centerpiece for any home.